Welcome to Nanaimo, B.C.’s sixth largest city and Vancouver Island’s outdoor recreation heaven. From first-class scuba diving and snorkelling to golf, hiking, biking, kayaking, boating, shopping and dining, Nanaimo has something for everyone who loves to eat, drink and play. This seaside Vancouver Island town is known as the Bathtub Racing Capital of the World! The city is fondly called “Hub, Tub and Pub City” for its love affair with bathtub racing and lively watering holes. You can catch some live action bathtub racing at the city’s Marine Festival and Bathtub Races every July. With regular ferry service from the mainland, Nanaimo is also a gateway to many other popular tourist cities on Vancouver Island, including Tofino, Comox Valley, Parksville, Campbell River, and Port Alberni, as well as many of the Gulf Islands dotting the Strait of Georgia. Check out our top ten list of awesome things to do during your stay in Nanaimo and book your Nanaimo Harbour accommodations online for our best rates and availability! 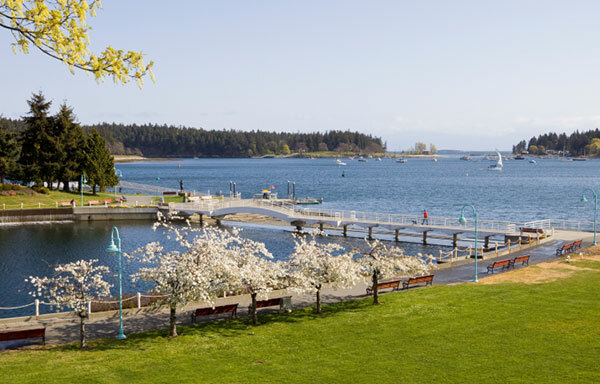 The Best Western Dorchester Hotel sits along Nanaimo’s main harbour, with easy access to Harbour Air Seaplanes, ferries to the mainland, Newcastle Island Provincial Park, Protection Island and Gabriola Island, beautiful walkways and the hustle and bustle of downtown. By car, we are located approximately four minutes south of Departure Bay Ferry Terminal, and 1.5 hours north of Victoria. 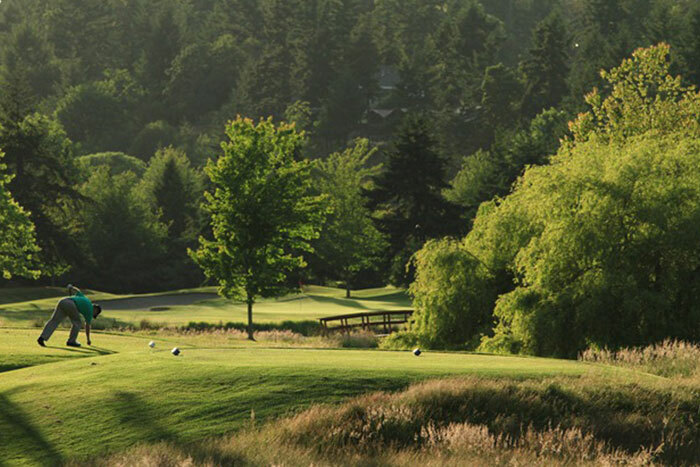 With no less than eight gorgeous courses to choose from in the Nanaimo area, this mid-island town is a dream for golfers. With mountain and ocean views and a mild climate allowing great golf year-round, there’s no better place to practice your swing. The city is your playground with more than 100 kilometres of gorgeous trails spread over 1,000 hectares of park space. 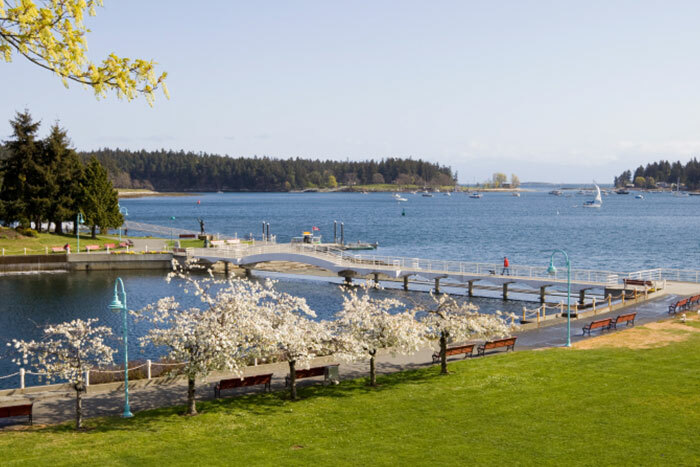 From the shoreline to Nanaimo’s bustling downtown core and beyond, you are sure to find a beautiful outdoor space to enjoy, complete with washrooms, benches and picnic areas. For a relaxing stroll, take the Harbour front Walkway from downtown to Departure Bay. 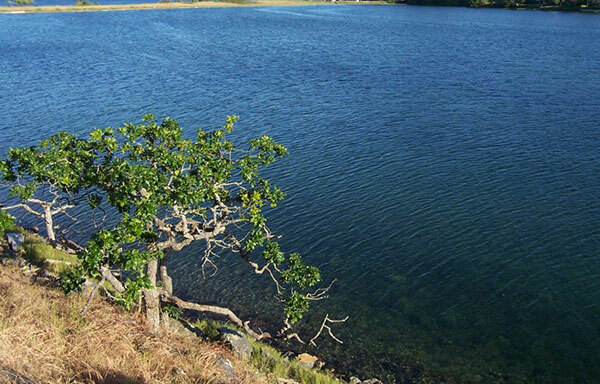 For a more spirited hike, walk up Mount Benson and enjoy a breathtaking view of Nanaimo. 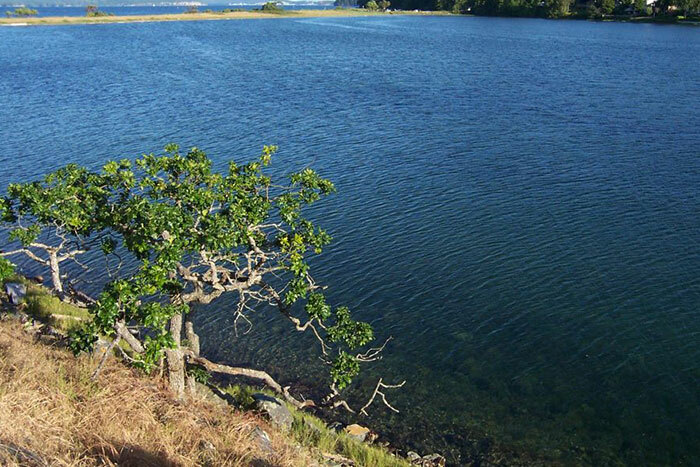 Other popular parks and trails include Neck Point, Piper’s Lagoon, Bowen Park, Newcastle Island, and Ammonite Falls.